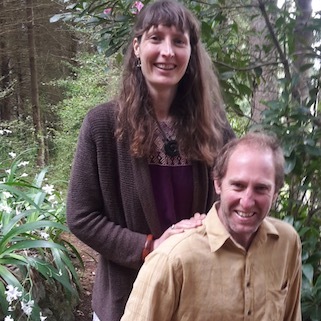 Come to the Centre for a day of celebration for the wonderfully rich two years we have shared with Guy and Faith as our Wangapeka Caretakers. We would like to thank them and also wish them well for their next venture. (This will be an opportunity, if you wish, to bring a short poem, song, memory or a few concise words to share) Faith and Guy would love it if this was a light hearted and joyful occasion. The afternoon will be free for people just to spend time together at the Centre. Please let Faith know if you would like to come by Wednesday 20th February so that we know how many to cater for. Lunch will be cooked by our volunteer Leslie. Everyone is welcome. We really look forward to seeing you on 23rd February.